"I'm passionate about people and the special bond that exists between us and our animals"
Baldivis vet is my local vet and they put 100% into each pet you bring in from guinea pig to horse. He is honestly exceptional! He cared about my pet as much as I do. The stitching he did was amazing, no scars! He even rang me at 2am to give an update after surgery because he knew how worried I was. I can't thank him enough. Dr Hugh had the pleasure or removing this lovely bone from Pandas jaw. He was distressed and not happy and Dr Hugh was patient and gentle. Hugh is a fantastic vet. All of my animals have seen Hugh after hours. His attention to detail and advice is second to none. Including personally calling me to remind me of a follow up blood test. A charismatic character who is easy on the eye and a kind person. Dr Hugh is such an awesome vet, having two dogs that don't always behave when they should going to the vets used to be quite a challenge. Dr Hugh somehow makes everything so easy with my two crazy dogs, I wouldn't go anywhere else! Dr Hugh is fantastic and gentle with my pooch. He keeps her happy. Such a caring and amazing vet. He was there for us through some tough times with our 20yr old family cat from setting up an amazing treatment plan and then to the sad time of helping her pass gracefully and peacefully. Throughout the whole process he made us feel comfortable. Three midnight visits to the emergency hospital with our littlest dog, Suki, aka the spider hunter, meant we had the absolute pleasure of meeting Dr.Hiemstra. His kindness towards our little adventure seeker was beautiful. 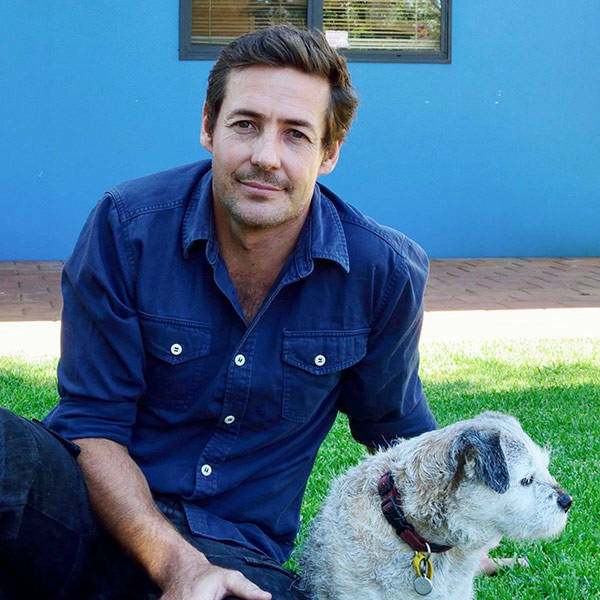 He is fabulous, you would be lucky to have him as the new Bondi Vet. Have had various visits with different animals and always leave feeling well cared for. Dr Hubert was the epitome of professionalism and truely sympathetic when our little Jack Russell was run over. A wonderful vet.